Building the perfect physique can be extremely difficult. Everyone wants that perfectly chiseled look, but getting that final polished look can feel impossible even with the help of anabolic steroids. I’ve been a personal fitness trainer for over 10 years, and one of my favorite SARMs for fat loss is a drug called cardarine. It stacks well with other SARMs and compounds, has very little side effects, and is extremely versatile. In fact, I include it in every single cycle I run due to it’s high amount of cardiovascular benefits while on cycle. 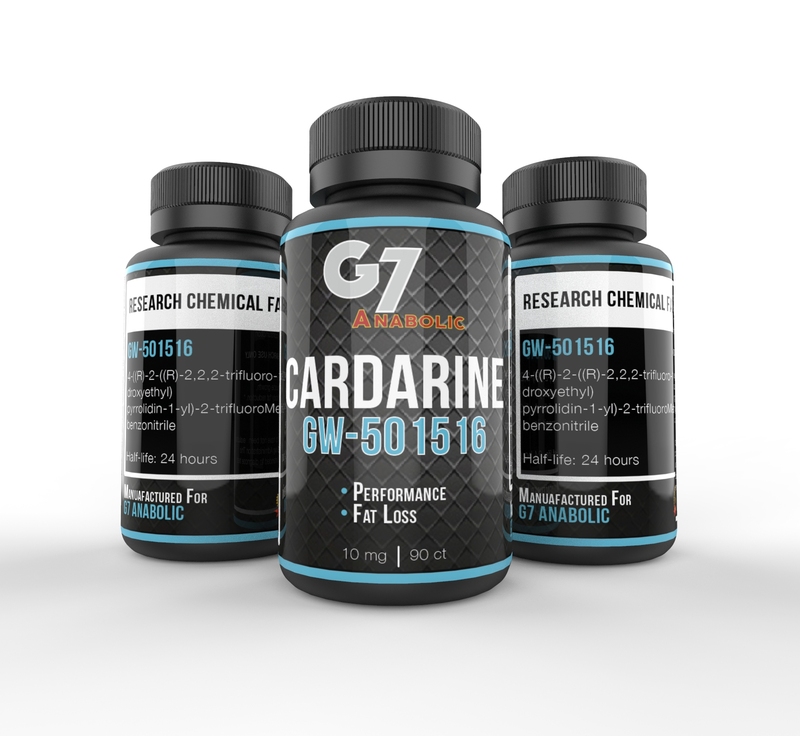 Cardarine is also great for it’s hardening effect and increased vascular efficiency. Cardarine was first synthesized by Ligand Pharmaceuticals and GlaxsoSmithKline in the early 1990s. They theorized that this drug could help prevent obesity and even cure diabetes. While results seemed promising, their human trials ended and they decided not to pursue this SARM further. It was found that in high doses, cardarine caused cancer in rats. Cardarine is for sale at numerous websites and online vendors. They will all label this SARM “for research use only”. Cardarine is not approved for human consumption by the FDA. With that being said, I highly recommend buying from ElitesSupp. They’re one of the only places that lab tests their materials to make sure that you’re getting what you pay for. Some shady companies spike their products with steroids which are cheaper to produce. Definitely avoid those companies. When Ligand and GSK ran their clinical trials on mice, they were going in blind. They had no idea what doses were going to be effective, so they injected mice with 2000mg per day for a total of 2 years. First of all, that’s an insanely high dose. Most people run an average dose of 20mg per day, and they only run cycles for 8 weeks. Unfortunately the damage had already been done when the news had broke, and they ceased trials of gw-501516. It wasn’t until 10 years later that bodybuilders and athletes started using this compound to get a competitive edge. As of 2018, there have not been any reports of cancer in users. Not a single one. This is probably my favorite aspect of cardarine. Everyone hates cardio, including myself. Luckily for people like me, cardarine has the ability to actually increase your cardivascular endurance. What this means is that cardio (running, cycling, swimming) gets easier when you’re on this SARM. I gave it a test and after taking cardarine for 12 weeks, I was able to run a 10 mile race with very little difficulty. Normally I run around 3 miles before I start getting tired, but with GW-501516 I felt like I could go forever.